As technology use has proliferated among Cambodians, businesses have sometimes struggled to keep up. 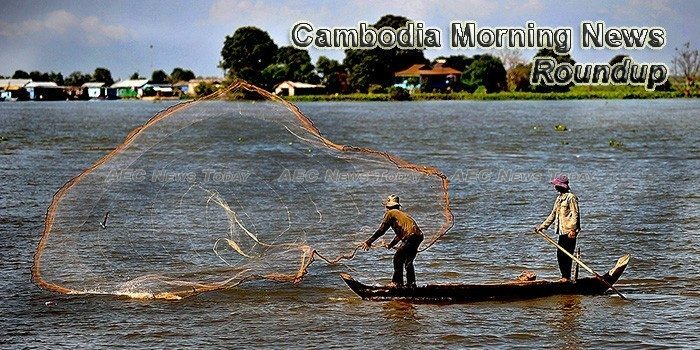 The Council for the Development of Cambodia (CDC) issued a certificate of registration for four new companies and factories in Cambodia with a capital of over $30 million, creating more than 3,000 jobs, according to CDC’s recent press release on Facebook. The American Chamber of Commerce of Cambodia (AmCham) signed a memorandum of understanding (MoU) with the Cambodian Women’s Entrepreneurial Association (CWEA) on Thursday in an effort to lend further support to female entrepreneurs in the Kingdom. On the last day of the three-day General Assembly of the Central Committee, the Cambodian People’s Party (CPP) has appointed 342 new members to the Central Committee amounting to 865 members in total. Hong Kong-based TGG Takara Gaming Group, an open-source and interactive gaming platform, has announced that it is entering Cambodia through two new partnerships with casino groups Golden Crown, based in Poipet, and Super Rich, based in Sihanoukville, according to the company’s release. Cambodian Parliament will host the 27th Annual Asia-Pacific Parliamentary Forum (APPF) in 2019, in Siem Reap.